Why do you suppose we need structural design professionals to be involved in every aspect of building processes? I’ve thought about this often, since we’ve done a load of DIY projects that involve building, and we have seldom had professionals help us. But the point is that any building or structural element, however simple it may be, must be built in accordance with accepted principles of structural design. For instance we don’t just pile bricks on top of one another without sandwiching suitably mixed mortar between them – although I have visited an amazing home in Johannesburg where an architect totally defied this principle and built an incredible home on Linksfield ridge out of bricks sans mortar! But this is not the norm. Similarly, we don’t balance poles together like pick-up-sticks in the hope that they will stay in place. The regulations also state that these design requirements shall be “deemed to be satisfied” when buildings are designed in accordance with this section of SANS 10400-Part B, namely Structural Design. 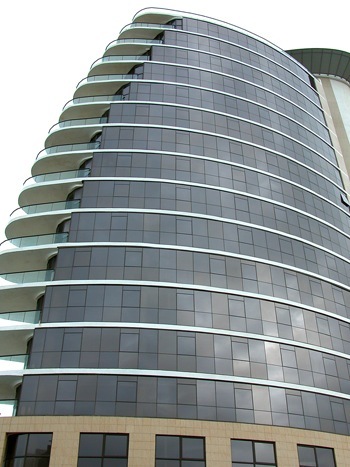 It is essential that all structural systems are designed and built by professionals. 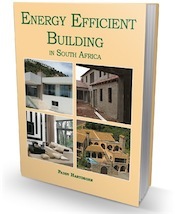 It is also essential that all materials used are suitable and SABS approved. There are also various SANS that focus on the basis of structural design and actions for buildings and industrial structures. These relate to a variety of actions that are caused by self-weight and imposed loads, wind, seismic action, thermal elements, geotechnical elements, and even cranes and machinery. Lastly, there are international standards that should also be followed, some of which are available from the SABS. All the National Building Regulations are relevant.